Lincoln’s Southern CA Communities Dominate APEX Awards! This year’s APEX Awards were overrun with nominations and winners from our Southern California Region! The 13th Annual APEX (Awarding Positive Efforts to Excellence) Awards ceremony was held at the Ontario Convention Center on Friday, February 17. This event, hosted by the Apartment Association of the Greater Inland Empire, honors the best of the best in our industry. Congratulations to all of the LPC nominees and winners at this year’s event! 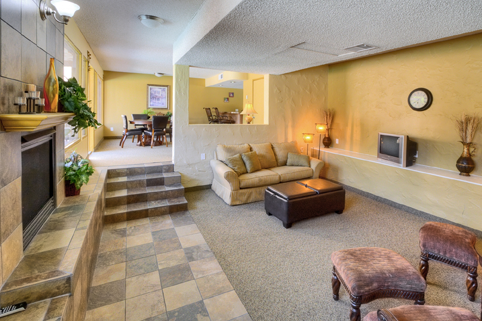 If you’re searching for an apartment for rent in Southern California, you’re in good hands with these award-winning teams! 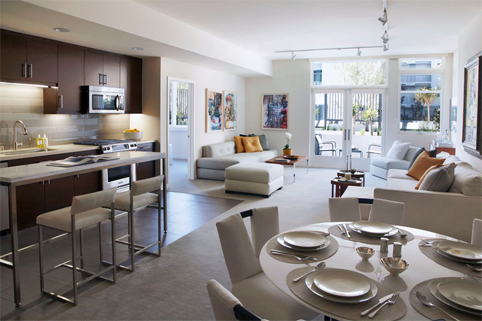 Our newest communities to the Southern California area are sure to be award-winning in the very near future! 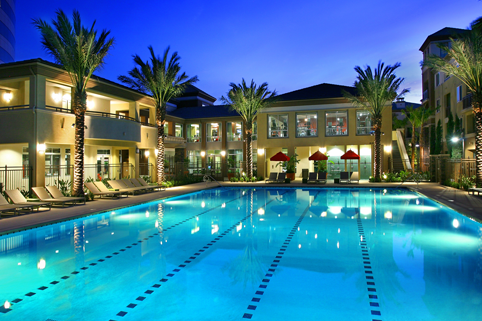 Be sure to peruse these perfectly SoCal-SoAwesome communities when you’re in the market for a new pad!